All our puppies are raised indoors in clean surroundings where they are held and played with daily. As they grow they spend outdoor time in secure areas under full supervision, ensuring that their personalities are social, well adjusted and bold. Our puppies are Kennel Council registered, veterinarian checked and fed the very best diet, giving them a healthy start to life. They are micro-chipped, vaccinated and wormed, and participants in Australia's premier Puppy Health Insurance plan. Parents have current certificates of health for you to view. We raise dogs that will become a part of your family and they will return the love you give them 100%. If you would like to add your name to our puppy waiting list please contact us. 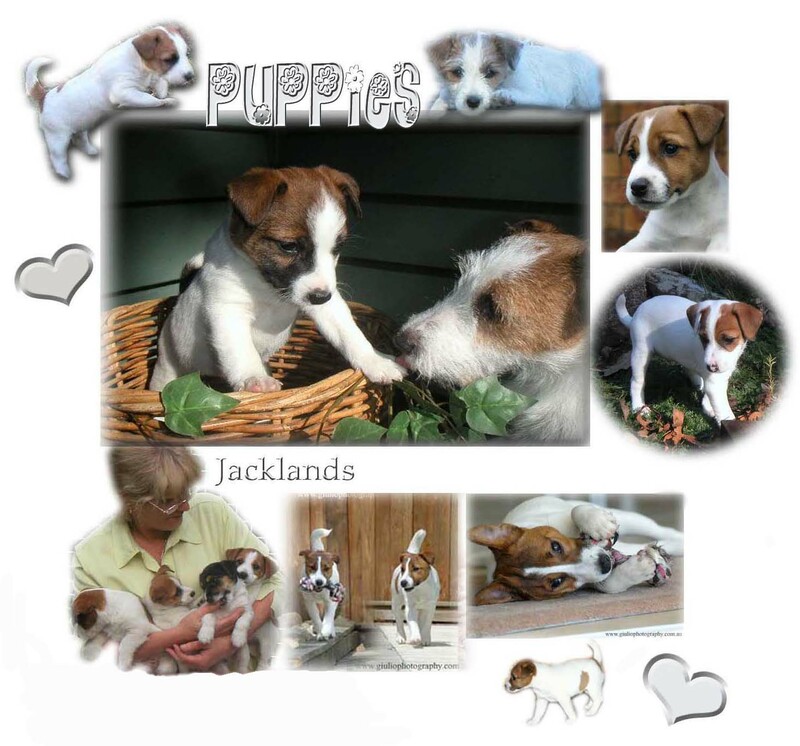 Click here to see some of our past puppies and how they have grown. Before purchasing your puppy ensure that you are dealing with a responsible breeder ; ask to view registered pedigrees and current certificates of health.